Staying on top of things is not always easy. Whether you're in the business world or not, most people in today's age have brains full of ideas and days filled with tasks. With so much to do in a given day, we use a variety of methods to organize ourselves. While we may like to pretend our tools stay as clean as the hanging note cards above, lots of them fall victim to overcrowding and disorganization. Keep is a versatile application for taking quick notes, making to-do lists, and setting reminders. Unlike other note taking tools (Evernote, Omnifocus, etc. 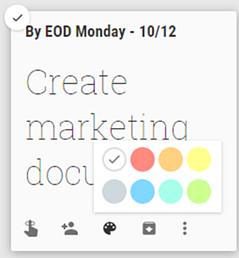 ), Google Keep is refined. It isn't overloaded with extravagent features, and concordantly is free. It offers great functionality and still retains a clean-cut appearance that is easy on the eyes. Why else does it rock so hard? Take your notes wherever you go. Use Keep on any Internet-connected device, just like all other Google Apps. As a mobile app, Keep is available on Android, as well as iPhone as of more recently. 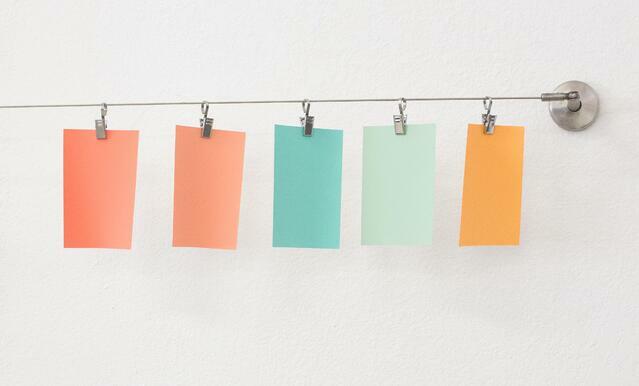 Change the colors of your notes based on types of notes and reminders. Drag them around in the interface in order of importance or type. You choose how you want to stay organized. 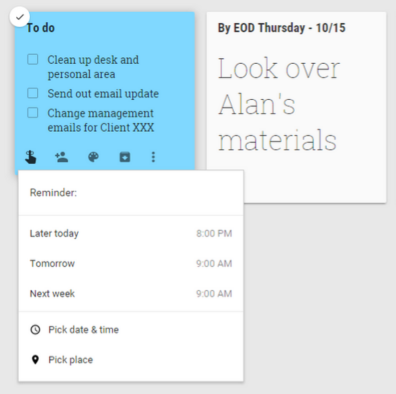 Set time- and location-specific notifications for your notes and reminders. If you have set a time reminder, you will be reminded of the note at the specified time. With location reminders, you will be reminded of the note anytime you’re near the location you’ve set. It's a great way to remember to get things done, no matter when or where you are! Send a reminder to others, or send them a note to remind you to do something. 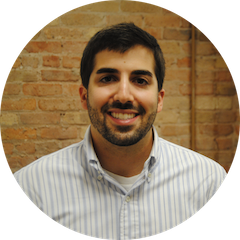 To share notes and reminders, Keep uses the same type-ahead feature we see in Gmail and Drive to fill in email addresses automatically, offering useful suggestions and predictions that save the user time. Keep allows you to archive notes just as you would archive emails in Gmail. 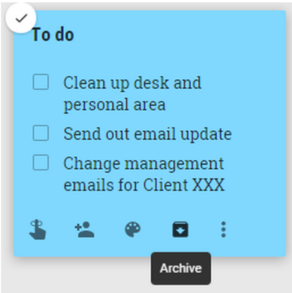 By archiving notes, they leave your main interface, but still exist in Keep and are searchable, just in case. Keep uses the same, powerful search tool that other Google Apps use such as Gmail and Drive. By typing select words into the search bar, you are shown notes based on the words you have searched. Additionally, Keep gives you the option to search notes based on list type (free list or checklist) as well as features, like whether it includes a image, sound clip, certain date or color, or is shared with someone. 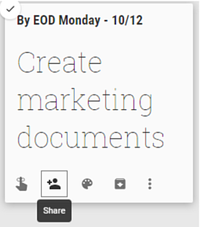 As you can see, Google Keep is a powerful, no-nonsense note-taking application. With the power of Keep, you can constantly stay organized and on top of what you have to do. For more tips on organization, check out our post on Labels in Gmail. Want more heavy-duty organization tools? Streamline your entire business process with Zoho. Check it out below.